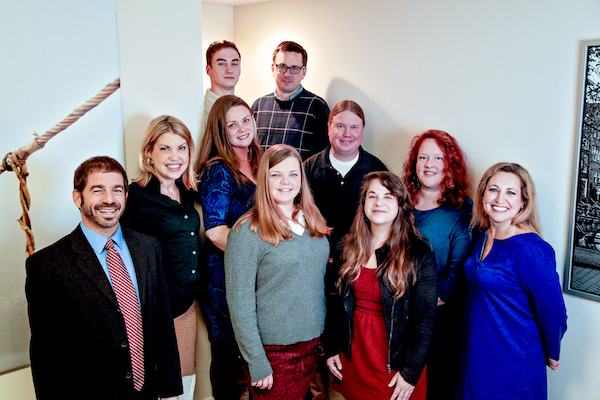 Welcome to Compass Counseling & Psychology Services! Is like climbing a mountain. It can be beautiful. It can be rewarding. It can be daunting. Life is generally really hard. We are your expert guides for the climb ahead. We know the easiest trails & possible pitfalls to come. Sometimes we even takes some weight out of your pack. You still have to climb this mountain; there is no simple ascent. But, we are here to help you reach your goals. We hope you will contact us today to schedule an appointment or to ask any questions you may have.